Please join us today Sunday, September 11, at our 8:15, 9:30 and 11:00 am Worship Services. “Shift Happens”–a series looking at how we are to navigate change as followers of Jesus. In a world that is changing more rapidly every day, especially in Northern Virginia, we think this will be a timely topic. “Shift Happens” is a series looking at how we are to navigate change as followers of Jesus. In a world that is changing more rapidly every day, especially in Northern Virginia, we think this will be a timely topic. September 11: New Directions Sunday School Class. We meet in Rooms 218-220 at 9:30 AM. If any questions, feel free to contact Carol Wilson If any questions, feel free to contact Carol Wilson by email or at (703) 815-1744. September 11: The 10:30am Sunday School Class is reading a new study by Adam Hamilton entitled Seeing Gray in A World of Black and White: Thoughts on Religion, Morality, and Politics. Contact Angie Green for more information. September 11: Sing ‘n Celebrate Service and Potluck Supper, 5 pm. According to an anonymous writer on the internet – “In times of turmoil and tragedy, First Responders are the people who run toward the crisis. They never ask for our gratitude, but they certainly deserve it.” We can express our appreciation for these heroes by attending this SNC where Capt. Jim Wasem of the Arlington Police Dept. will share. We hope you can join in the fellowship over the good food of the potluck which will follow. Just bring a side dish or a dessert to share please. We are joining with the youth group, and Tim will be grilling hamburgers and hot dogs. September 11: Turning Point Youth Group Kick-Off Event, 7:00-8:30 pm. coat rack area at the Church. You can make a financial contribution – by cash, check or online using direct ACH or a credit card -to the WFCM food pantry. 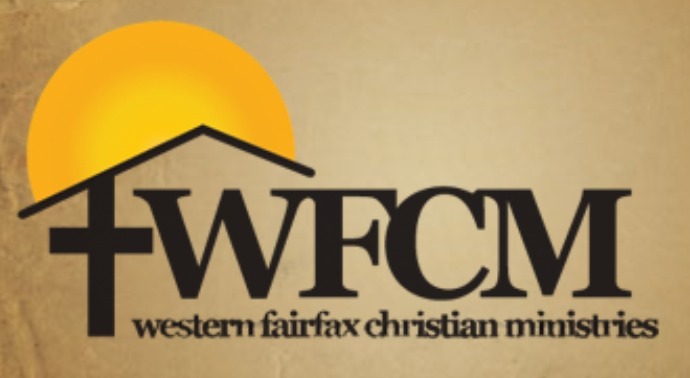 IMPORTANT – Mark your donation to “WFCM Food Pantry” -if giving online, choose the Miscellaneous fund and write “WFCM Food Pantry” in the optional description box that pops up. That way we’ll be sure your donation is handled the way you want. This will be recorded as your giving and is tax deductible.